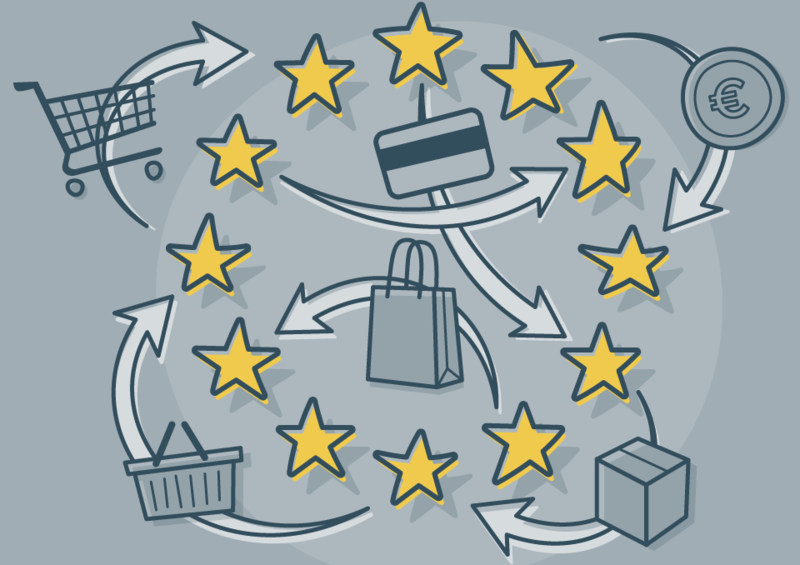 On 15th of March the European Consumer Day is celebrated, so it is good occasion to remember the consumer rights requirements. Especially it is important for every consumer to know the rights buying not in shops, i.e. 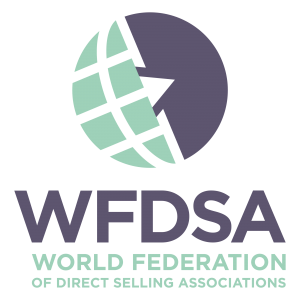 when buying at a distance selling (online, by phone, post) and direct selling or off-premises sales (for example at home, workplace or at the excursion or demonstration of products organized by the trader).  Cellements (www.cellements.com) joined the Estonian Direct Selling Association as a prospective member from December 2018. Cellements is a Swedish origin company based in Estonia and focusing on developing environmentally and user friendly products in the bio tech sector. 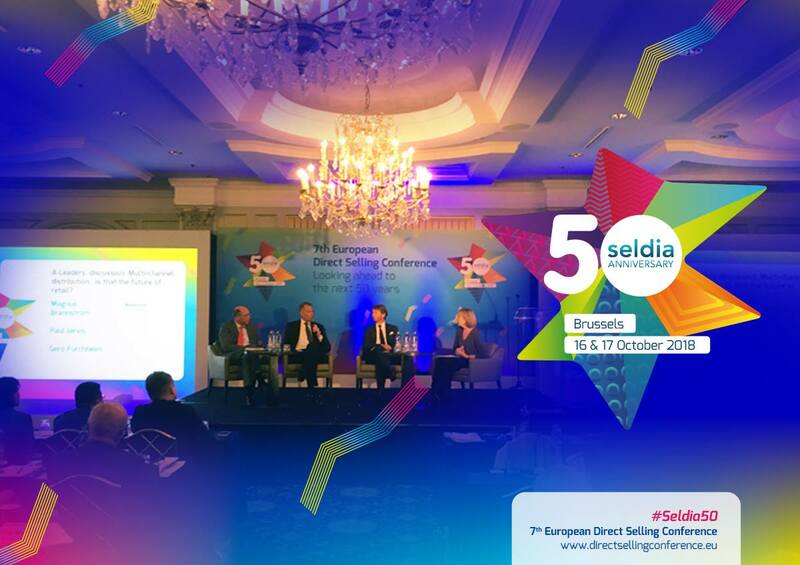 On October 17, Gintautas Zaleckas, representing the Baltic Direct Selling Associations, participated in the 7th Annual European Direct Selling Conference and in the European Direct Selling Association-Seldia 50th years anniversary celebration in Brussels. 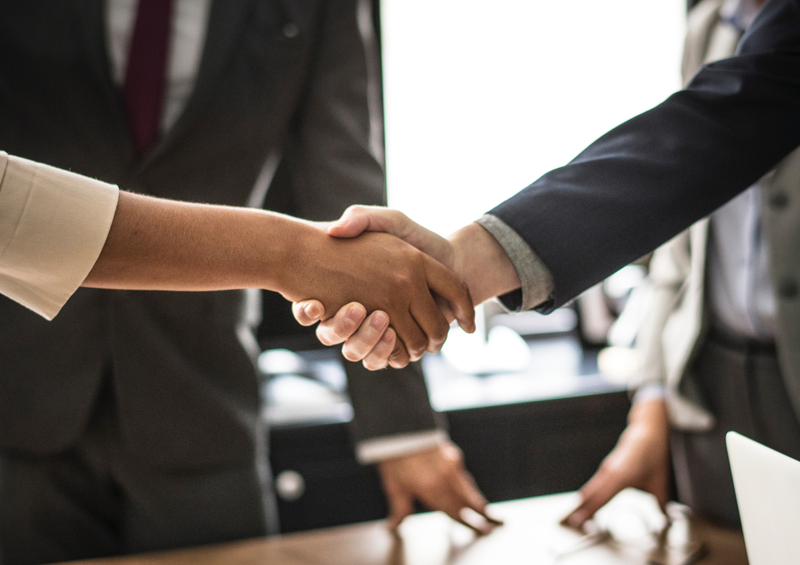 Last year the total sales of Estonian Direct Selling Association’s (EDSA) member companies increased by 2,5% and amounted to 33,3 million euros excluding VAT. 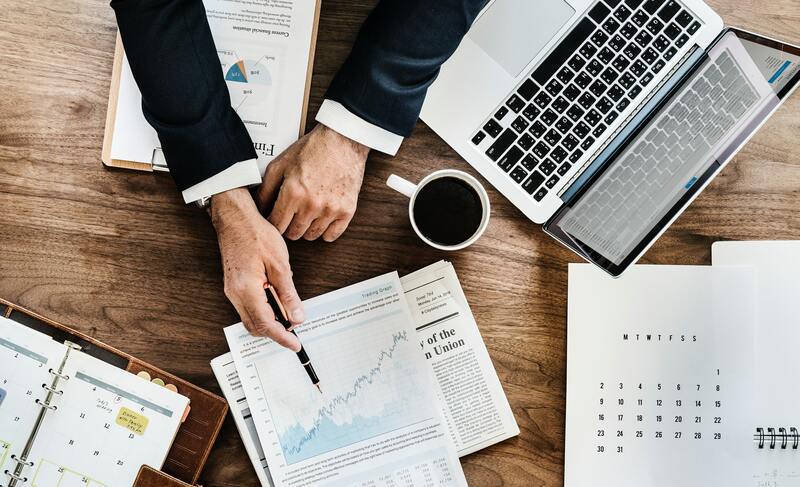 Meanwhile, the number of people involved in direct sales increased by 1% exceeding thirty-four thousand and five hundred persons.